The Griffis Southpark Apartments are luxurious with a homey feel. They are located just minutes from the historic South Congress entertainment district in Austin. They advertise “coming home to your pool and spa retreat”, so they wanted to make sure their community pool deck was up to par. 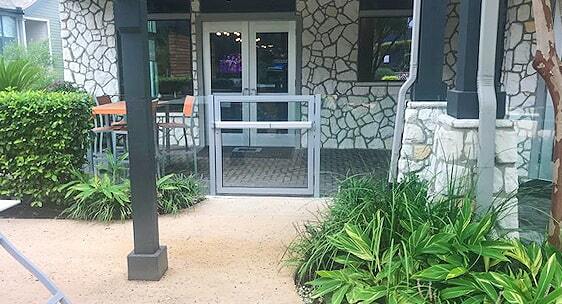 Barred pool fences are clunky and obstruct the view, so they opted for one of our beautiful, seamless glass fences. 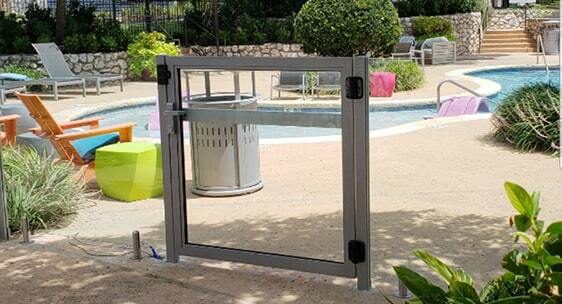 Our deluxe commercial pool gate allows easy access and enclosure without losing the view. 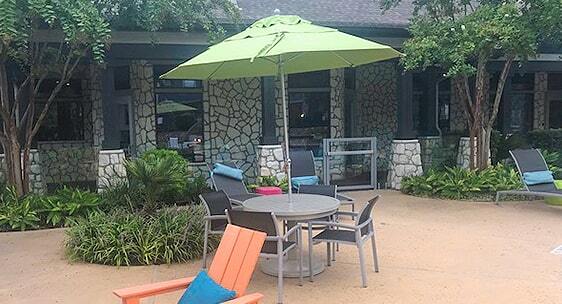 Griffis Southpark now has an even more beautiful pool area for their residents while meeting safety regulations.